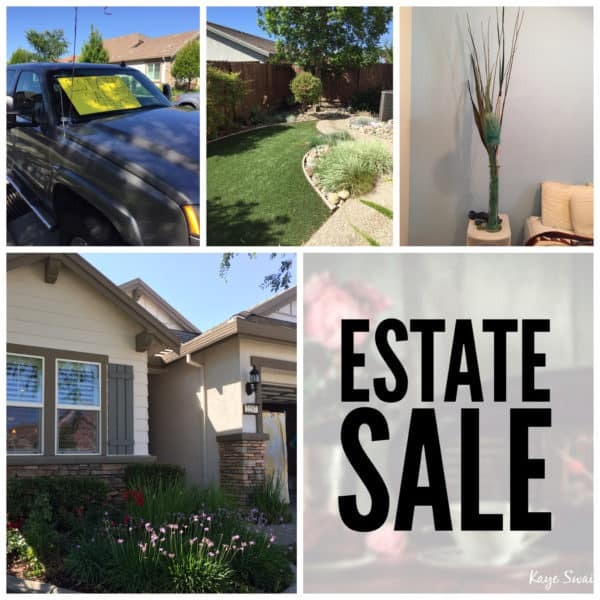 Did you know that, right now, on any given weekend, there is often at least one, and sometimes 2-3 estate sales going on in our Roseville, Sacramento area? 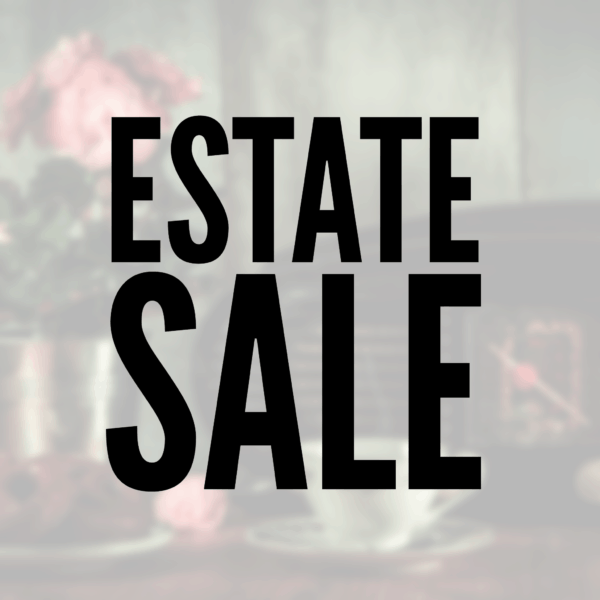 Did you know that most estate sales in our Roseville area are run by estate sale companies? And that they usually have sign-up lists so you can be notified of THEIR local sales. And beyond their sign-up lists, newspapers and Craigslist, did you know that you can also get notifications about estate sales around our Roseville Sacramento area and beyond from a couple of cool websites – EstateSales.net and EstateSale.com? (You might also check out my Roseville California Joys Facebook Page as I occasionally share about estate sales I’m visiting. :)) And be sure to check out the last tip on shopping at estate sales in this post at The Balance. Very cool! I went to an estate sale today in Del Webb’s The Club at Westpark. This lovely 55+ retirement home community is across Fiddyment from another great golf retirement community, Sun City Roseville. They had lovely bar stools, a delightful computer desk, Christmas ornaments, home decor, cool retro cds and so much more. It was a great chance to shop as well as see the inside of one of the lovely homes in this retirement community. And when I paid, I was delighted to know that a good portion of my money was going to a worthy cause – Family Promise of Sacramento. “Family Promise is a nonprofit organization committed to helping low-income families achieve lasting independence.” Very cool! 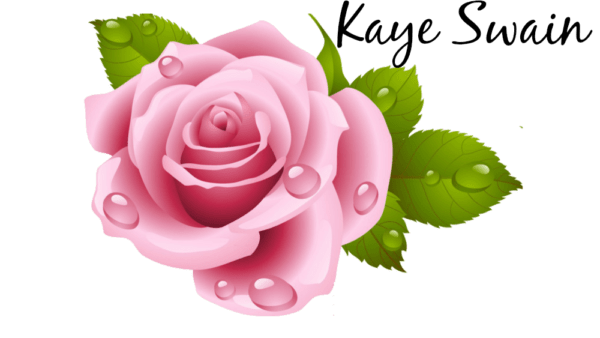 Those of us involved in caring for elderly parents and other senior relatives know well that it will eventually involve the sad duties of handling a loved one’s final wishes whether through probate, a trust, or….. Whether you spend years planning and preparing for that day, or realize you are in the trenches of it after a shocking phone call, alerting you to the death of a family member, it is always a bit of a shock. It’s a season of roller coaster emotions; bewildering rules, laws and legislation; and often full of frustrations. Often it may involved several family members who may not always agree on how to care for a loved one’s last days, how to deal with their estate, and more. One of the many jobs of the family member(s) who is designated in charge, whether they are called a Personal Representative, a successor trustee, the heir, or another title, is to dispose of the loved one’s property – both real (as in the house) and personal (as in the the contents of the house). This can be a difficult job, full of emotions. I remember how difficult it was just to go through a few boxes of one of my loved ones – and we didn’t do that til several years after he had gone to heaven. The whole house??? Much harder! And especially for those who live out of the area or out of the state! That gives me a special appreciation for the hard-working staff of the various estate sale companies in each area. Whether they are super organized, have everything marked, and run the sale like clock-work; or are a bit more relaxed, pricing things as people bring them up, they take a major burden off the shoulder of so many clients. And one very nice thing is that you don’t have to be dealing with the estate of a loved one who has passed away. Boomers and seniors of all ages can make good use of their services when they are downsizing as well – whether on their own or when family members are helping them through this process. Generally, an estate sale company will charge a percentage of what the sale brings in. After the family has removed all the items they want, the company steps in, organizes the items throughout the home, advertises the sale, and runs the sale for a specific number of days. Usually, when they are done, they remove all the left-over items. These may be donated to the organization of their choice or the family’s choice. Or, in the case of Family Promise of Sacramento, to their charitable organization which helps local homeless families. Their job is over when the house is completely empty. 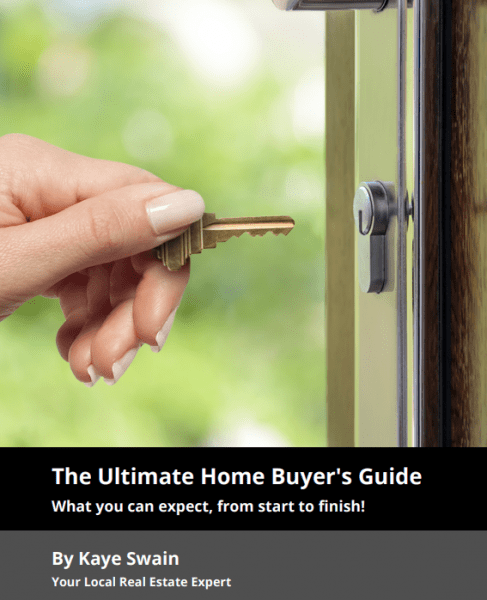 Then it’s ready for you to deal with the house, whether to move in, or to join forces with your neighborhood REALTOR to sell the house. 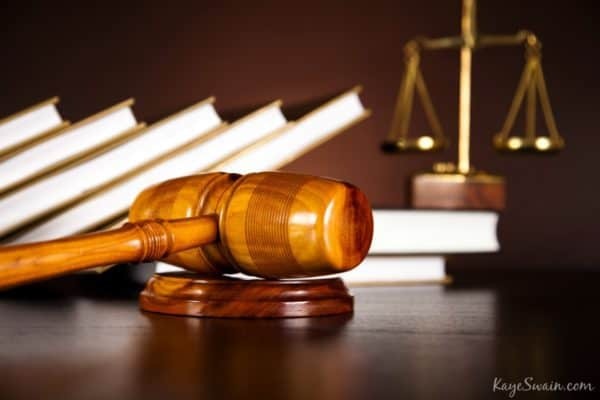 Whether the house is in probate or in a trust, it’s a good idea to pick a real estate agent who is familiar with these situations, to provide you with a smoother simpler process. P.S. 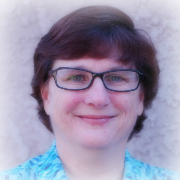 As a real estate agent who has experience caring for elderly parents and relatives, dealing with probates and trusts, and truly cares about each of my clients, I strive to provide caring, compassionate and quality real estate services for each of my clients and their families.